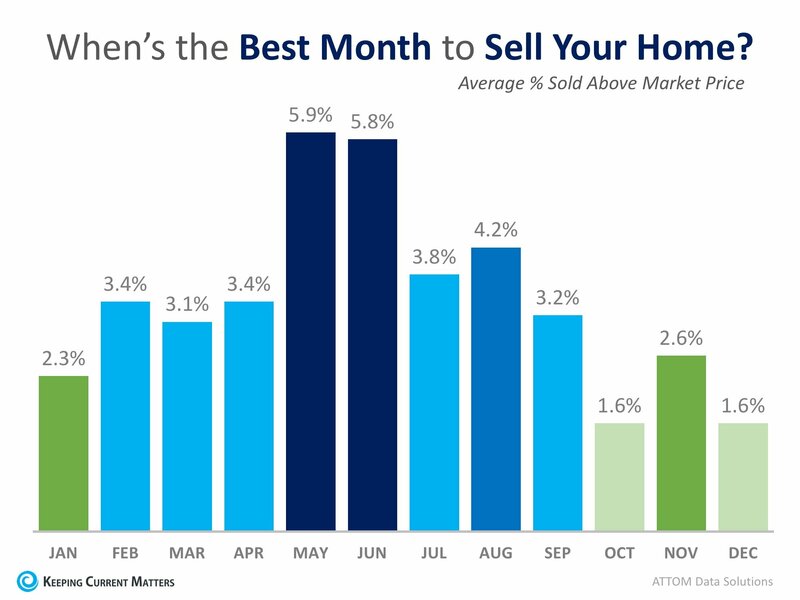 When’s the Best Month to Sell Your Home? You might be surprised? For the study, ATTOM performed an “analysis of 14.7 million home sales from 2011 to 2017” and found the average seller premium achieved for each month of the year. Below is a breakdown by month and even by date! Bottom Line: We can show you the market conditions in your area and get the most exposure to the buyers who are ready and willing to buy! There’s no time like the present!